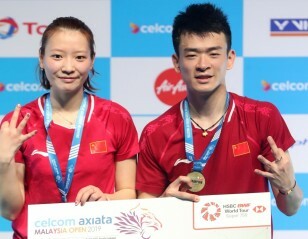 He Bingjiao has an 8-5 record over Pusarla V Sindhu. 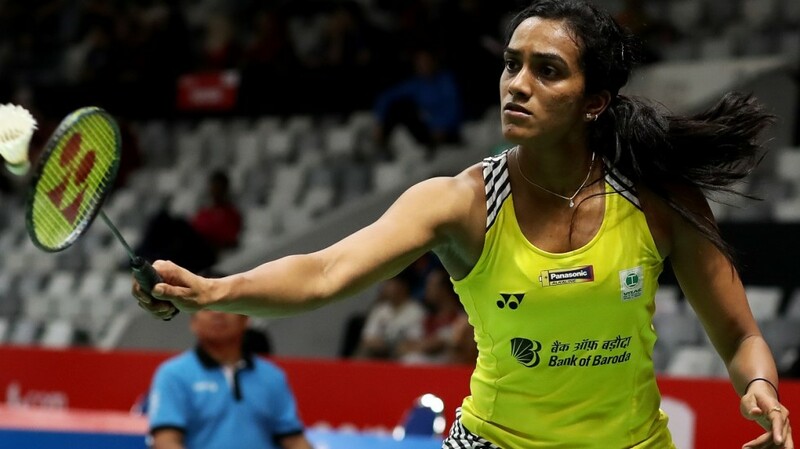 It was a tough opening assignment for the new year for Pusarla V Sindhu, getting back on court after the high of December’s HSBC BWF World Tour Finals 2018 victory. 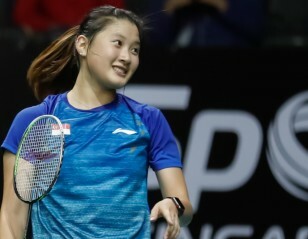 The Indian’s first World Tour match in 2019 involved a face-off with 2012 Olympic champion Li Xuerui, a former top rival still finding her way back into the top echelons of badminton after a career-threatening injury that she suffered during the 2016 Olympics. 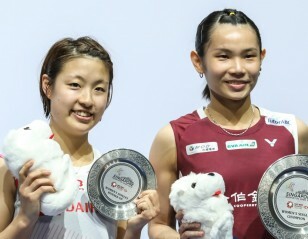 Li looked some way off from the smooth-moving, sharp hitting force that dominated women’s singles badminton in her time, but the former Olympic champion still had the smarts and the skills to push Pusarla into a corner. The Indian had to dig deep to overcome the challenge, coming away victorious at 22-24 21-8 21-17 after trailing by a bit in the third. 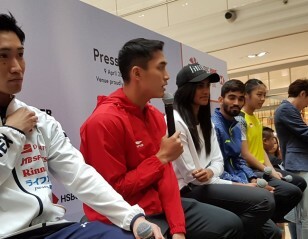 Pusarla has had an interesting, if brief, rivalry with Li Xuerui before the Olympic champion’s injury. Just a month after Li won the 2012 Olympics, Pusarla – then just 17 – knocked Li out at her home China Masters. At the World Championships 2015, Pusarla, just out of her teens, stopped Li’s bid for her first world title in the third round in Jakarta. Evenly matched in most departments, it’s little wonder that four of their six matches have gone the distance. 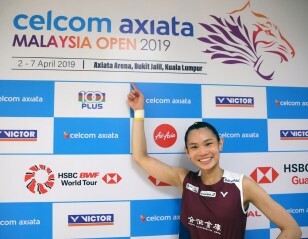 For herself, the victory in Guangzhou at the HSBC BWF World Tour Finals has renewed her self-confidence as she prepares for the coming challenges: the All England, the TOTAL BWF Sudirman Cup, the TOTAL BWF World Championships, and the start of qualification for the 2020 Tokyo Olympics.